The Indiana Primaries are upon us (May 3rd for those unaware)! In Indiana we have an open primary system , so as long as you are registered to vote, you can go pick a candidate for the primaries: Donald Trump, Ted Cruz, or John Kasich on the Republican side, Hillary Clinton, or Bernie Sanders on the Democratic side, or Sweet Meteor of Death (SMOD) on the Independent side. I Want to Vote! Where do I go? If you live in Indiana, simply go to www.indianavoters.com . 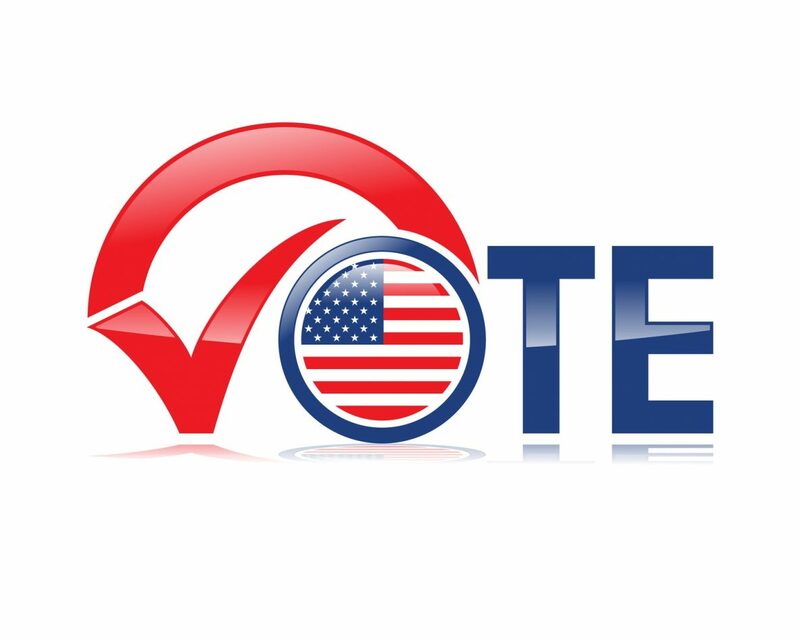 Confirm your voter registration by filling out your county, first & last name, and date of birth. Once confirmed the site will provide a link to your place of ballot consumption.